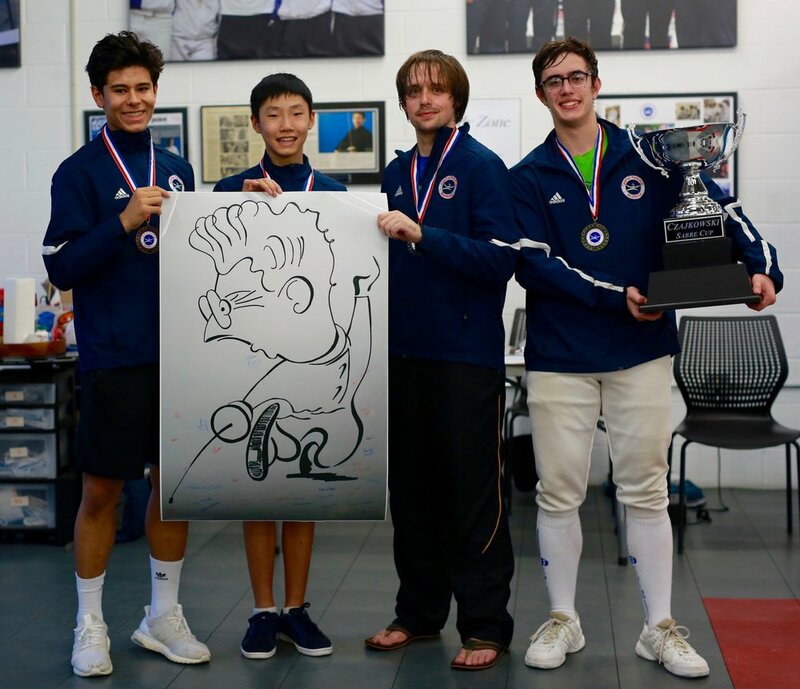 Capital hosts the first world-wide Czajkowski Sabre Cup event! Congratulations to all of our fencers for their hard work! Newer PostCapital fencers off to a great start! Older PostTeam USA take the Men's Sabre Silver at the Veteran Worlds!